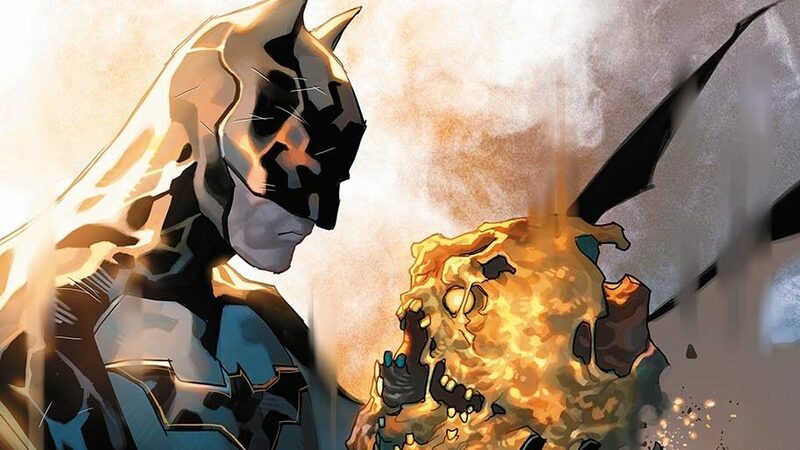 DC Comics Rebirth & Detective Comics #964 Spoilers: Batman, Anarky, Stephanie Brown, Harper Row & Victims Syndicate? Plus Tim Drake & Mr. Oz? 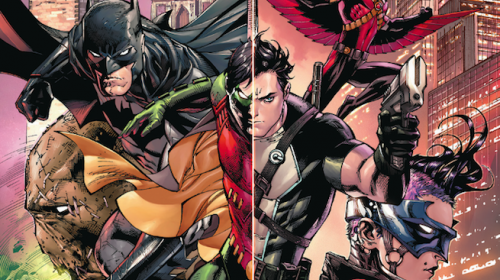 Robin Rises Omega #1 Spoilers & Review: Batman vs. Superman Shazam & Lex Luthor Over The New 52 Fate Of DC Comics’ Damian Wayne? What lengths will a parent go to? Batman may be Eternal, but his friends & city aren't! Batman: Eternal begins with a BANG! Fans should be happy.